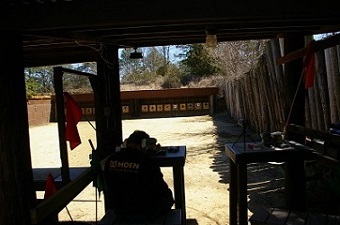 "A great place to meet with good people who enjoy shooting"
Telco, in Atco New Jersey, is a private gated club dedicated to sportsmen of all ages. 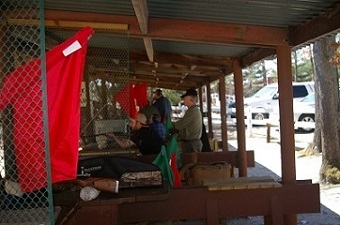 Serving the gun and archery community since 1953, Telco is a safety minded place to shoot. 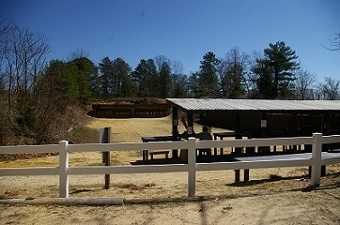 Covered ports at the 100yd., 50yd., 25yd and 7yd. 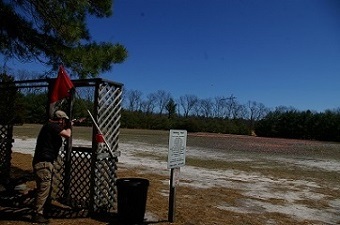 ranges provide year round shooting comfort. 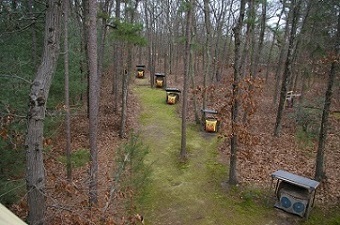 The 25 and 50 yard ranges are lighted and available on Monday nights while the trap shoot is open. 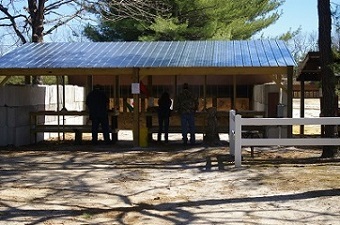 The shotgun range has covered manual range ports and a regulation Trap range equipped with an automatic Pat-trap. 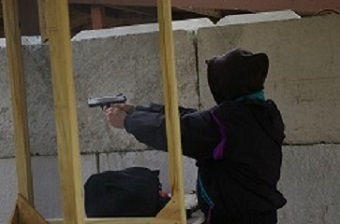 A state of the art 5-stand shotgun system has been recently installed and is challenging shooters of all ages! 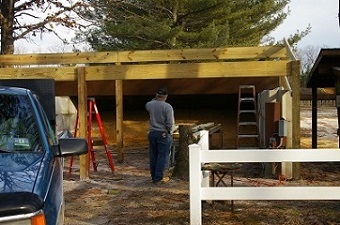 For bow hunters there are platforms and target areas. Telco has a Junior Marksmenship program and a youth range. 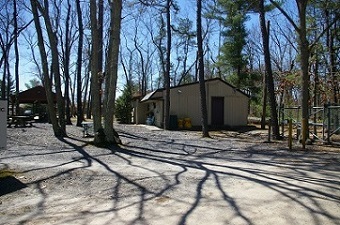 There is an outdoor pavilion and a heated and air-conditioned club house with all the amenities you need! 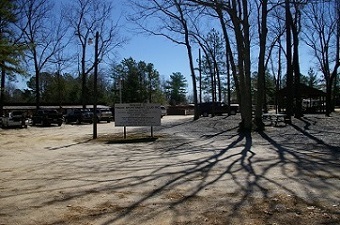 Call Membership to arrange a visit.